The British Insurance Brokers’ Association (BIBA) has launched a new drone insurance scheme with leading specialist and corporate insurer Tokio Marine Kiln (TMK). 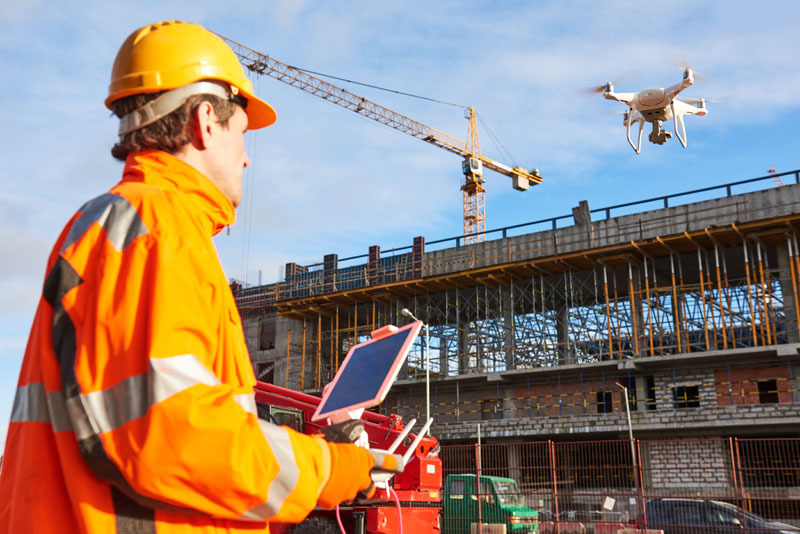 The new scheme offers comprehensive and competitively-priced coverage for companies operating drones, also known as Unmanned Aerial Systems (UAS), for commercial or business purposes. The Lloyd’s backed scheme is available via www.onetmk.com, a digital platform which enables brokers to quote and bind business quickly online, in real time 24 hours a day, seven days a week. Enhanced coverage for invasion of privacy, noise liability, operators indemnity, operators liability and loss of digital assets (cyber) are also available without referral. 52% of all general insurance is sold by an insurance broker and they arrange 78% of all commercial insurance business. Tokio Marine Kiln is a forward-thinking international underwriting business which operates in the Lloyd’s and Company markets. As part of one of the world’s largest insurance groups, the $30bn market capitalised Tokio Marine Group, we empower our people in 20 cities around the world to protect customers against complex and ever changing risks. We have four underwriting teams focused on: Property & Casualty; Marine, Aviation & Special Risks; Accident & Health; and Reinsurance, which are complemented by a first class claims team and an expert risk engineering service. *TMK was scored as ‘outstanding’ by Gracechurch in the London Market Claims category for 2017.